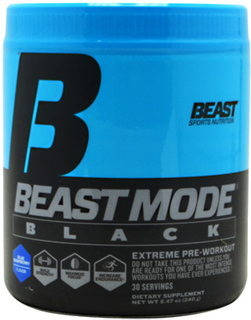 With 16-years of reputable experience, BEAST Sports has positioned itself as the fastest-growing brand in the sports nutrition industry. 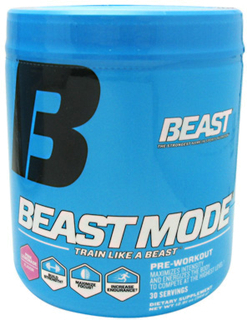 BEAST Sports is committed to delivering innovative, premium-quality products, manufactured under the strictest industry guidelines, that are affordable to everyone! 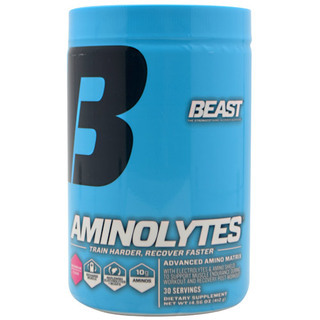 From the fitness newbie, to the competitive athlete, BEAST Sports products are developed with you in mind. 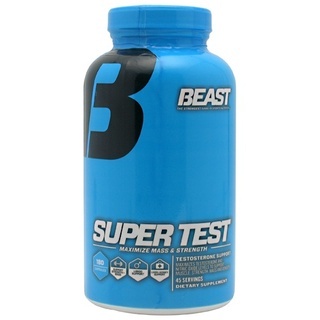 BEAST Sports supplement products are designed for people who are serious about fitness – getting strong, getting big and staying healthy. 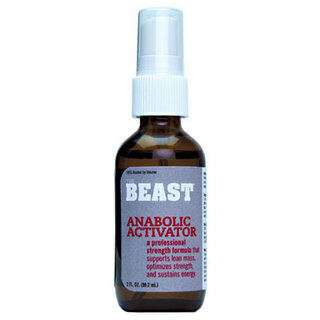 In order to deliver the most effective products at an affordable price, BEAST Sports has led the innovation of manufacturing “multi-purpose” products. 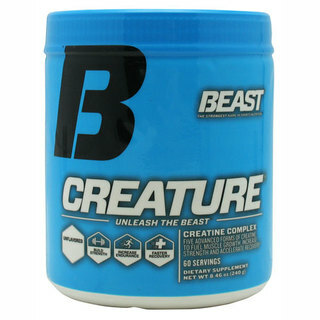 A true industry leader, BEAST Sports unique line of combination products has brought them recognition as Breakout Brand of The Year in 2011 AND 2013. 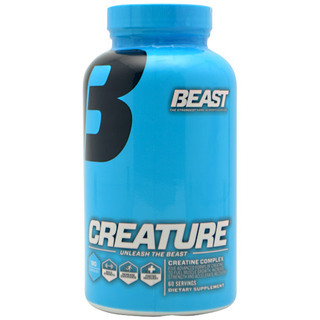 Additionally, BEAST Sports Creature Creatine has been acknowledged as an industry standout as a nominee for Creatine Supplement of the Year in 2013. 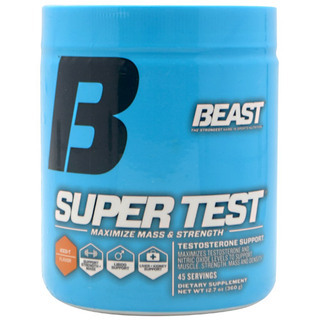 Truly a remarkable brand, BEAST Sports is “The Strongest Name in Sports Nutrition”. 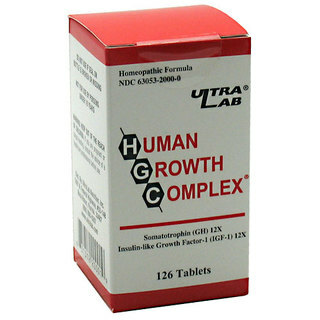 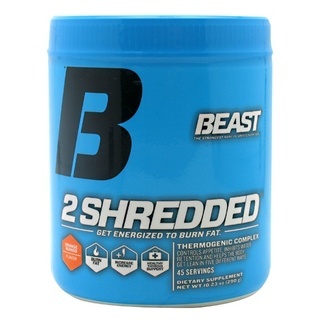 Checkout TFSupplements’ Most Popular BEAST Sports Products: 2 Shredded, Aminolytes, Amphetalean, & Beast Mode.